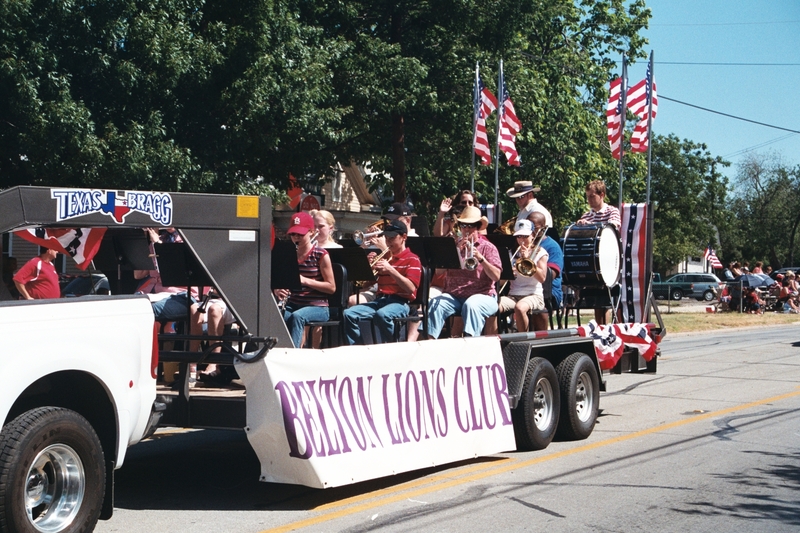 Here is a great pic taken by our own Lion Joe Baisden of our “National” Award Winning Parade Entry. This entry was posted on Monday, July 13th, 2009 at 10:35 am and is filed under Events. You can follow any responses to this entry through the RSS 2.0 feed. Both comments and pings are currently closed.